Price: $40.00 per person; $35.00 for LHM Members. Back for the holiday season! 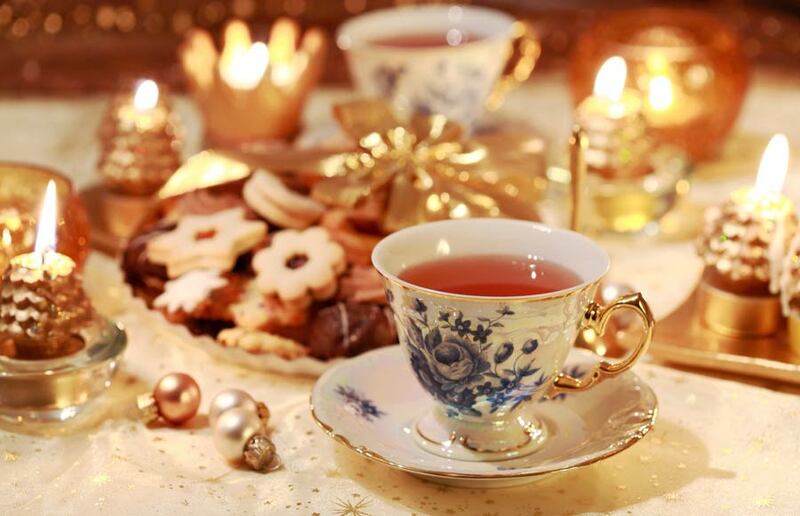 In the grand tradition of Mary Alice Kean, the last lady of the house, join Liberty Hall for its exquisite Afternoon Tea, served every week in the month of December. Our tremendously popular tea service includes a sumptuous selection of scones, assorted pastries, traditional finger sandwiches, and the freshest of fruit, concludes with an intimate, guided tour of the museum decorated for Christmas. Reservations required; to purchase tickets visit, www.kean.edu/libertyhall or call 908-527-0400.